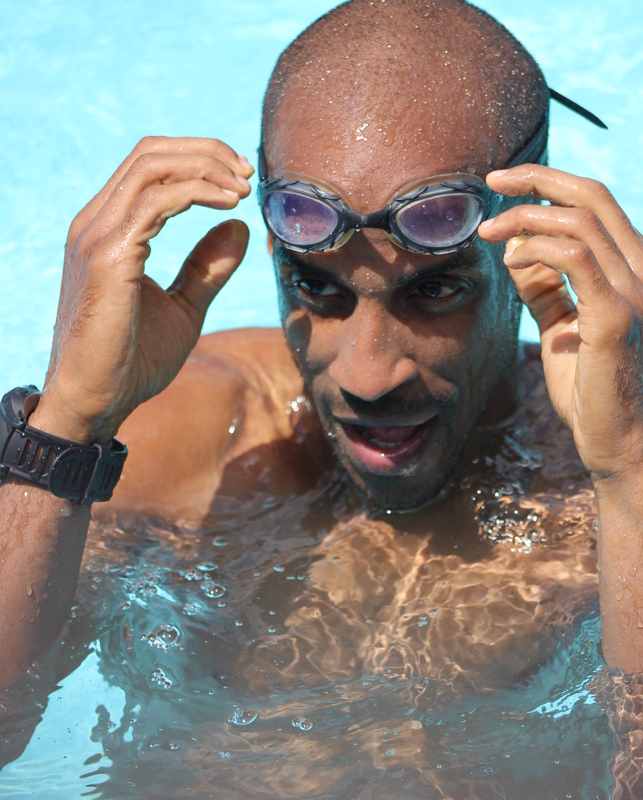 Join our Missouri-based ambassador, Siphiwe Baleka, on his journey to become the fastest 50-year old in the world. 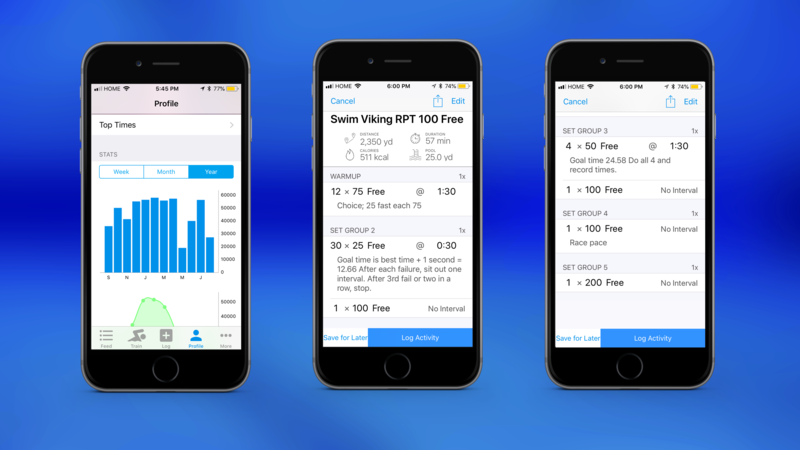 Follow along every week for this 5-part series, and find out what happens when you swim with a data-driven training plan with MySwimPro. My name is Siphiwe Baleka. I am 47 years old, I live in Springfield, Missouri, and I have been a competitive swimmer for most of my life. 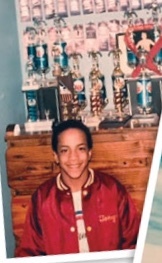 I was an Illinois YMCA State Champion at the age of 10 and by the time I was 12, I was winning high point awards throughout the Midwest and dreaming of becoming the first African American on the US Olympic Swim Team. By the time I graduated from high school I was a multiple finalist at YMCA Nationals and US Swimming Junior Nationals. 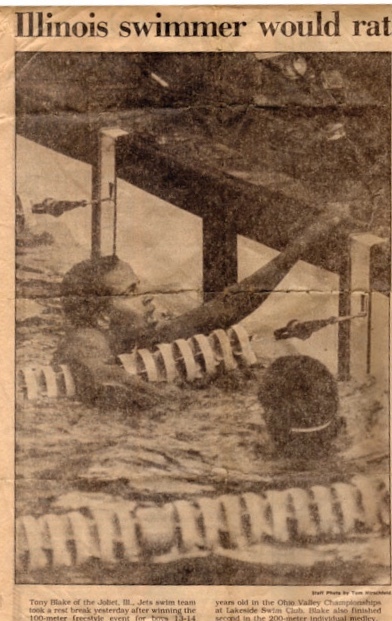 My freshman year at Yale University I broke the school record in the 200 IM at 1:53.10. My sophomore year I went 44.95 in the 100 Yard Freestyle and was named to the All-Ivy League Swimming Team. 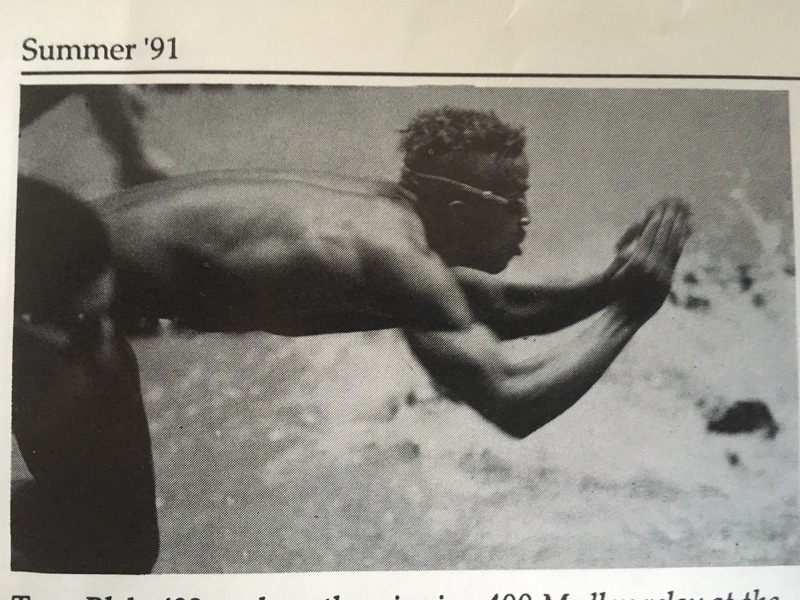 In 1992, I missed the Olympic Trials in the 100 Meter Freestyle by 0.8 tenths of a second, and, for the most part, that ended my swimming career. Or so I thought. Fast forward nineteen years. While working as a long-haul truck driver and gaining a lot of weight, I started to exercise to get back in shape. 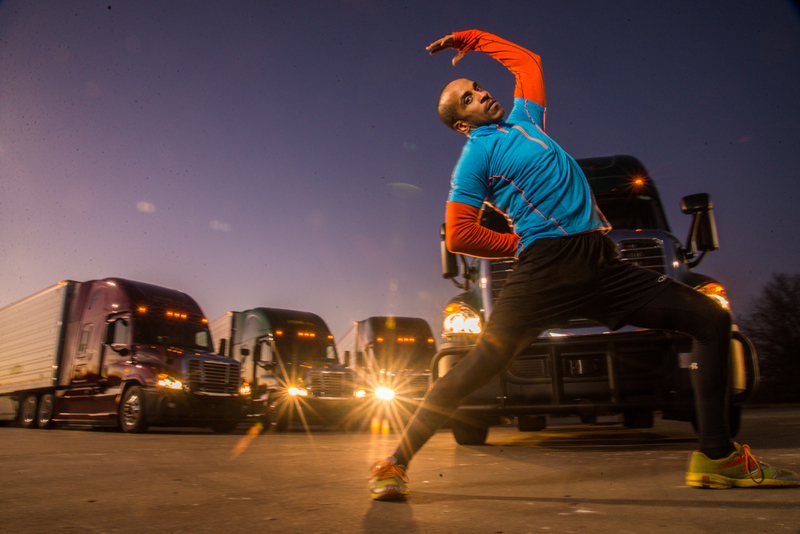 I got so passionate about working out on the road, I started the Fitness Trucking Program to help others. 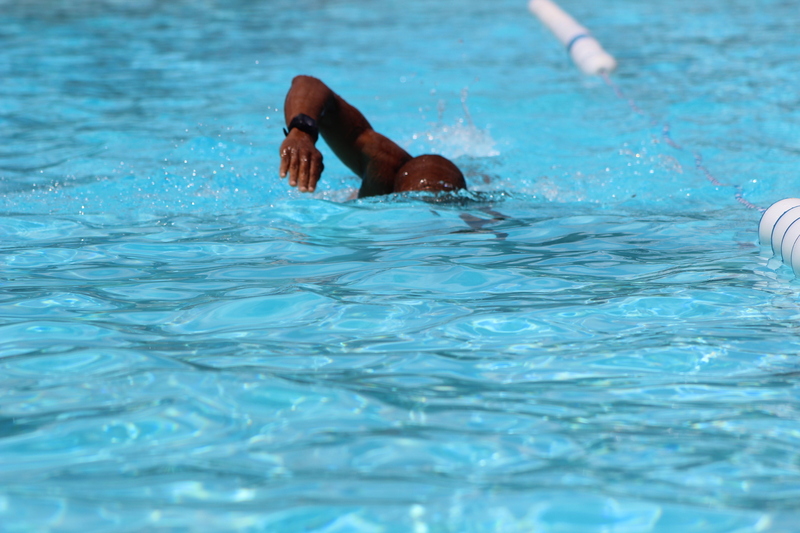 These workouts included swimming two or three times a week. As I traveled from city to city delivering my loads, I would stop at a YMCA here and there and swim for thirty or forty minutes, usually no more than 2,000 yards. Then one day, mostly out of curiosity, I decided to enter a masters swimming meet at Ball State University. See results here. I swam well, and someone told me about the USMS Spring National Championships in Mesa, Arizona so I entered the meet thinking I would see some old friends and maybe, if I was lucky, I would make the top 10. 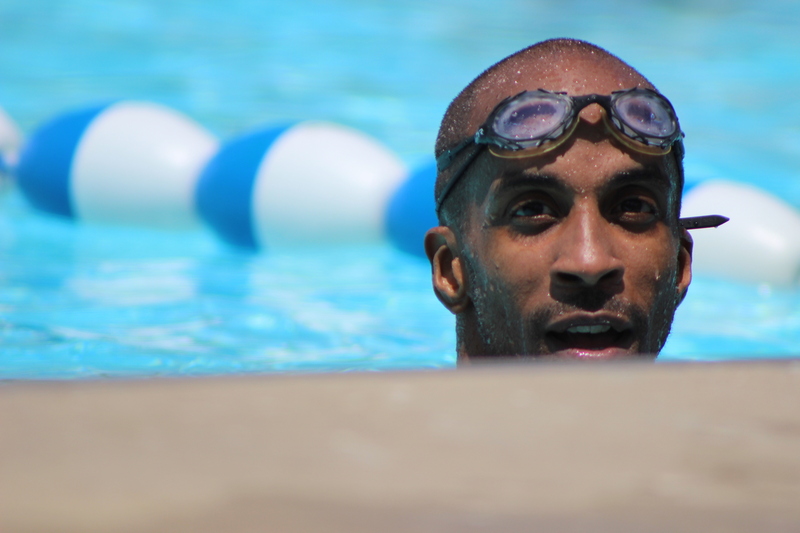 I ended up winning the 50 Freestyle and the 100 Freestyle, and at 40 years of age, I became a national champion. You can read my post-race interview here. But now I am at a crossroads, again, in my swimming career. Failing to become a world champion last year took a lot out of me, and after the 2018 USMS Spring Nationals, I just didn’t have the desire to compete. 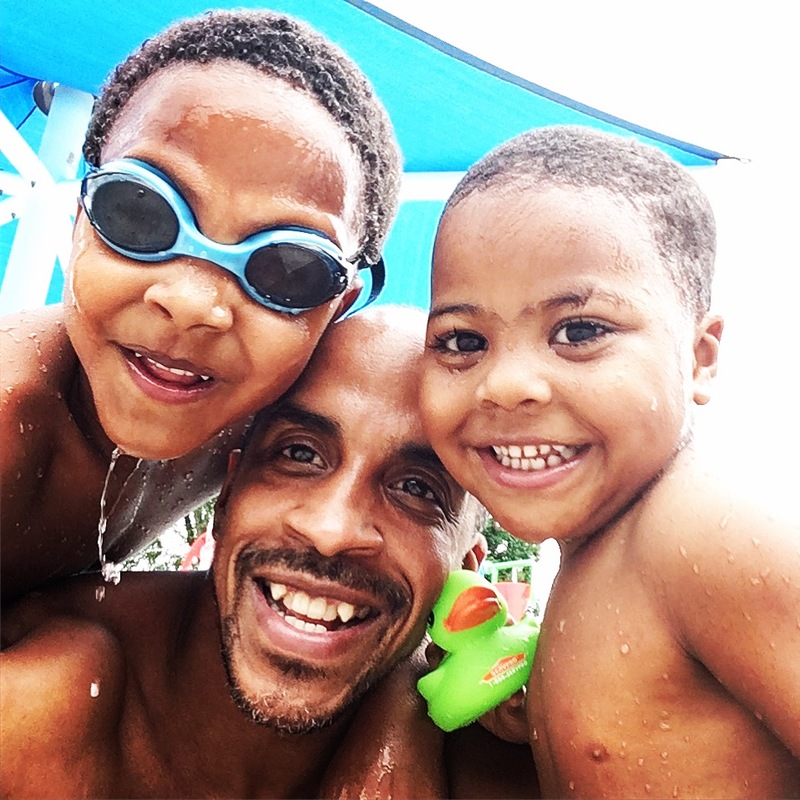 I decided to take some time off to rest and focus on my family. I never stopped swimming, however. In the back of my mind, I am thinking about 2021 – I will be 50 years old and aging up. A part of me wants to be able to claim the title of “Fittest Fifty Year Old on the Planet” and fastest 50 year old in history. 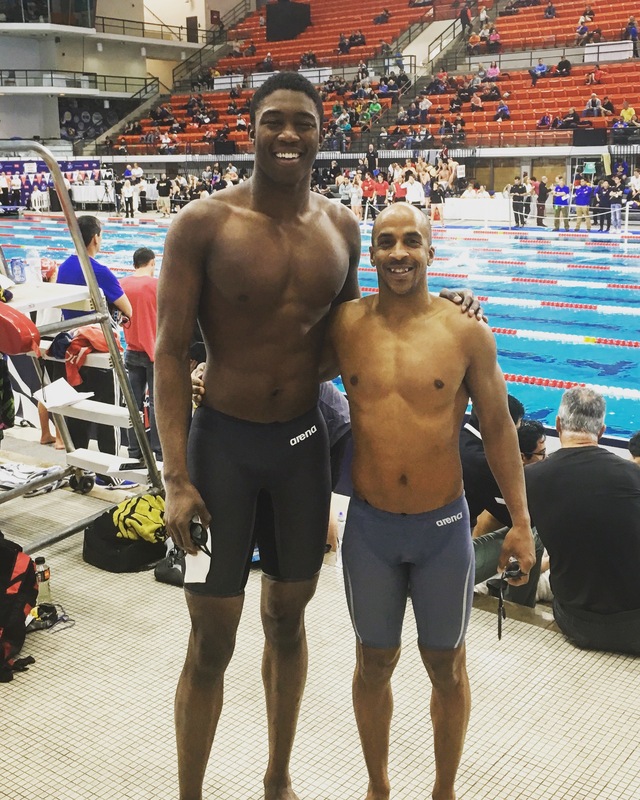 To do the latter, I am going to need to break Brent Barnes 2009 world record in the 50 Meter Freestyle (24.08), Nicholas Granger’s 2017 world record in the 100 Meter Freestyle (54.15), or Michael Hodgson’s 50 Meter Breaststroke world record of 30.26. My best times, at 46 years of age, are 24.63, 54.43, and 30.10. So, I am going to need to be faster at the age of 50 than I was at 46. This is in the back of my mind…. For the time being, however, I am just swimming. 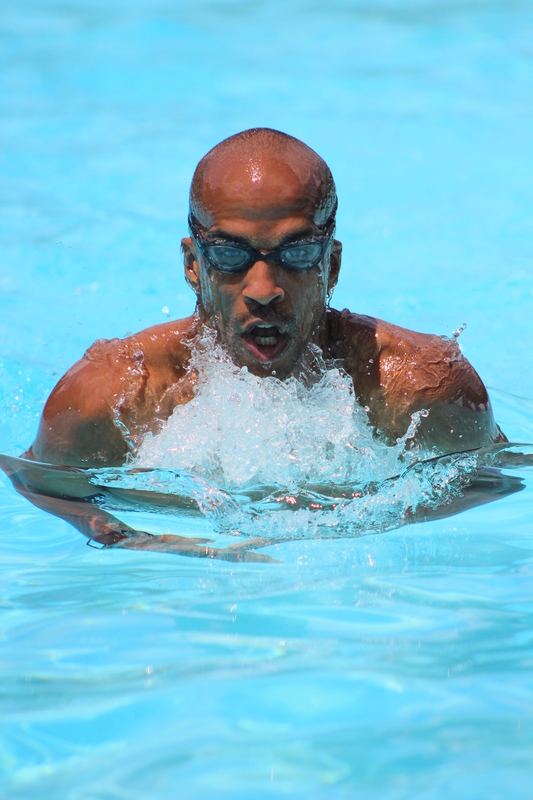 I am not training for any specific competition in the near future, but I am simultaneously looking to build my endurance, so I can swim a decent 200 Meter Individual Medley – I was 2:18.1 in the 200 IM LCM. Sometimes I swim with the Springfield Aquatics Masters at Drury University, and sometimes, when I don’t want to get up at 4:42 am, I train by myself in the same pool at 11:00 am. This is when MySwimPro is especially helpful to me. I hate having to create my own workouts, so I have been using MySwimPro for several months to track my training and to learn what it is I am doing during my sets by looking at my heartrate, my stroke count, and my SWOLF scores. To get faster, I need to train smarter. This can be difficult to do without a full-time coach or with no coach at all. So having data from MySwimPro helps met to focus on some of the details. Over the next month I will be logging all of my workouts and blogging about my training, what I am thinking, and how I am using MySwimPro to get me through this period of my swimming career. In this way, I can build confidence for longer races while also tracking my progress each week on the race pace training set which is 30 x25’s on :30 seconds rest. For now, I take my best 100 time and divide it by four to get my average 25 split. That’s my ultimate goal time. Since I am new to this kind of training, I will add 1 second to my target time. So that’s 12.66 for the 100 free and 15.4 for the 100 breast. When doing the set, after each failure, I sit out one interval. After the third failure or two failures in a row, the set is over. I really look forward to seeing how I do and sharing my thoughts. Whether you are a beginning swimmer and want some insight into training or whether you are a competitive masters swimmers looking for an edge, follow me on the MySwimPro app over the next month, make sure to “like” my workouts, and join me in this journey in the pool! Changing Lanes: The Siphiwe Baleka Story from Todd Kapostasy on Vimeo.